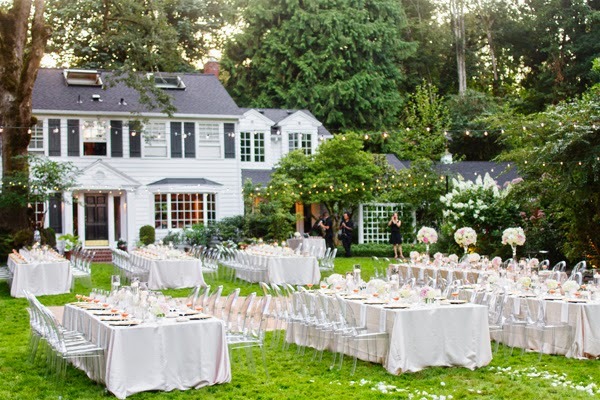 Now that you have established the type of wedding you want, you need to figure out when and where it will be located. Having an out-side wedding, which should only amount to fifty or less people, can be easily managed and quite entertaining. There are so many possibilities to choose from. For instance, will it be beachfront, Lake Front, or perhaps someone's back yard? Next in line should be choosing the immediate wedding party, such as Maid of Honor, Bride's Maids, Best man, Ushers, Flower girl, Ring Barer, and then the guest list. A good reason for putting this in the beginning of the planning is that a good lot of these people can help you with the rest of the plans and ideas. Everyone can get together to discuss their ideas and suggestions, or you can make out a list in private, asking your friends for their suggestions, and then choosing which ideas you like best. 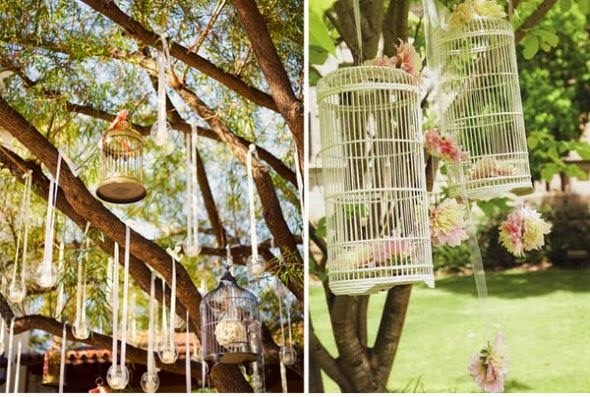 Most out-door weddings don't usually follow a color scheme; rather they simply follow a certain style if anything. For instance, instead of floor length gowns, light colored sundresses and hats would make a good theme. Thus in turn falls in the same perspective of the men's attire. Instead of tuxedo's, they simply wear a sports jacket ensemble, with or without the vest, or perhaps something in the lines of slacks and a Hawaiian style shirt. 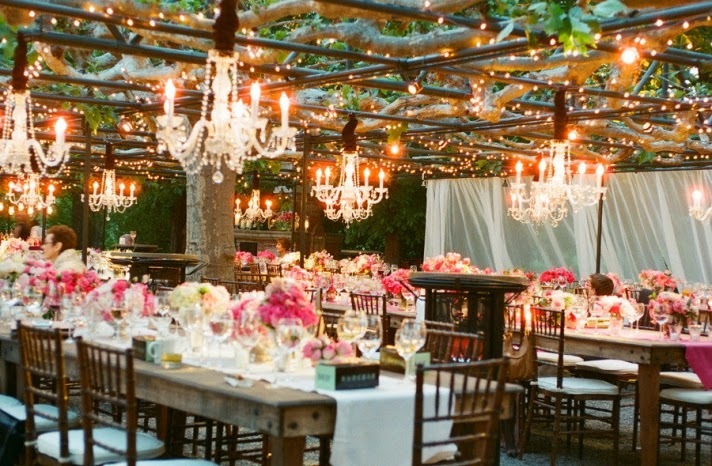 Out-door weddings can also eliminate the need for florists and caterers. 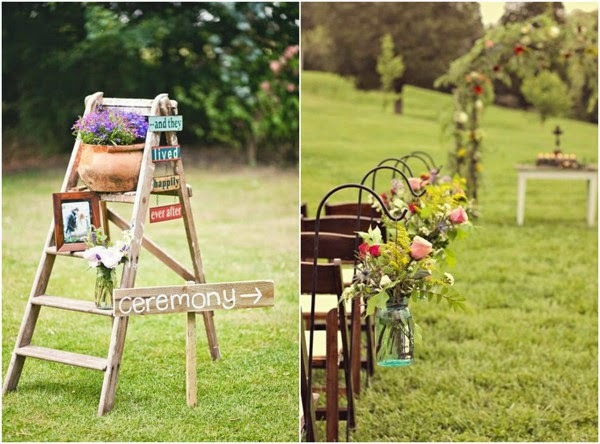 For instance, you can go to the local florist shop yourself to pick up a few potted plants and flowers to set where the ceremony is to take place, and maybe even purchase a garden trellis for the wedding couple to stand under while taking their vows. The food preparations can be chosen and maintained by the wedding party. The food can be chosen as part of the theme of the wedding, for instance Hawaiian style or perhaps picnic and bar-b-queue style, and maybe even an interesting clambake. Depending on the area chosen, you can even construct some events to take place, where prizes can be won. You can have volleyball or badminton events, rowboat races, sac races, piggyback races, a game of croquet, and even some wacky games that involve music. There are endless possibilities where entertainment can be incorporated in for everyone to have fun and enjoy the event. Don't forget to choose one or two of the wedding party or guests to film the events and save as a movie. As an added gift, advice all the guests that desire to take pictures, they must in return provide you with a copy of the snapshots for you to add in your collection to build a wonderful scrapbook as a keepsake.